6001 - N-43 S Kings Hwy. 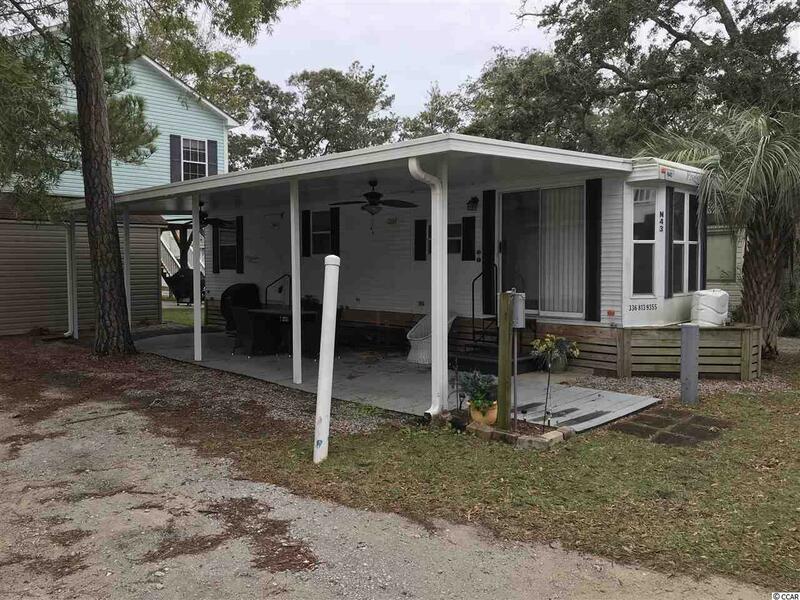 Excellent Location and Wonderful Opportunity to Own a 1 Bed/1 Bath Park Model Mobile Home in Award Winning, Ocean Front Ocean Lakes. Also, perfect location to build your dream home! 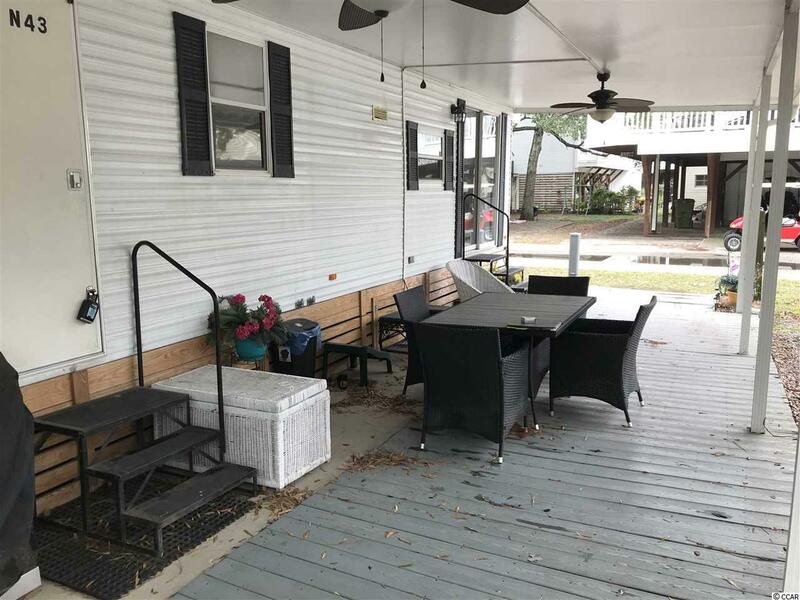 1999 Prowler Park Model comes completely furnished including all kitchen appliances, furnishings, covered front porch/patio, and a detached garage to house your golf cart and store your beach gear. 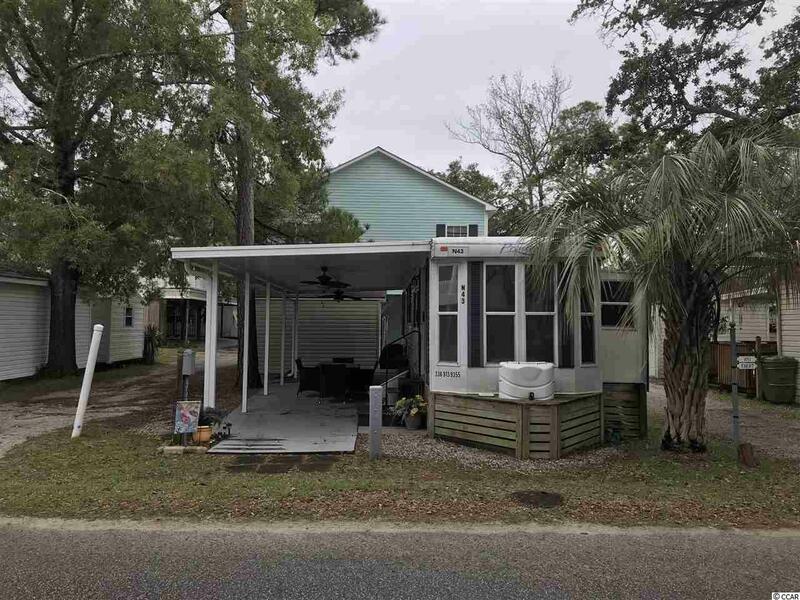 Centrally located in the desirable Letters Section, this beach property is within walking-distance to all the wonderful Ocean Lakes' attractions including the fantastic new waterpark, restaurant, general store, laundromat and the beach! Excellent move in ready home or perfect for vacation rental income. 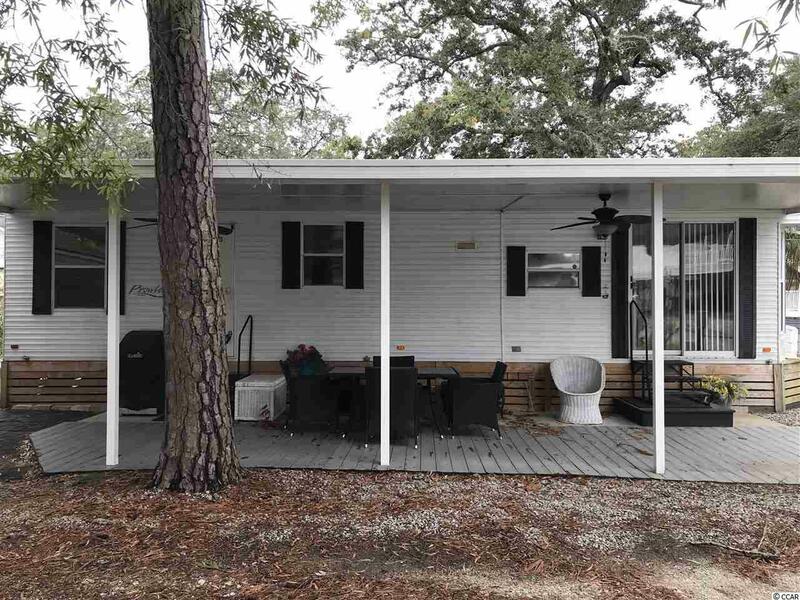 There is no HOA in Ocean Lakes however, the house is located on leased land, which is payed in two semiannual payments in January and July. Amenities abound in Ocean Lakes' gated community and include one mile of pristine white sand beach, 24 hour security, trash pick-up, indoor/outdoor swimming pools, new large water park/slides, 2 full size basketball courts, miniature golf, fire pit, shuffle board, horseshoes, ping-pong, Sandy's Down-under skatepark, recreation building, arcade, general store, golf cart rentals, Sandys Meet & Eat restaurant and more!